Whenever recruits are newly minted from the world-renowned Spy Academy, they often wonder and ask one single question: If I only have once choice, which piece of equipment should I hope to have on me at all times? Some would suggest the Walther PPK as used by the industry leader James Bond. However, some of us prefer discretion of the highest level and not resorting to lethal force whenever it’s possible. In this highly classified intel briefing I shall go over 4 reasons to why the Zanco Tiny T1 is the must have for any tech-savvy agent. For agents on high-risk missions, it is unavoidable that you will stumble on to a dinner party engagement. For the operatives who prefer to blend in and not look like a wandering henchman, why not entertain other dinner guests with the world’s tiniest phone? 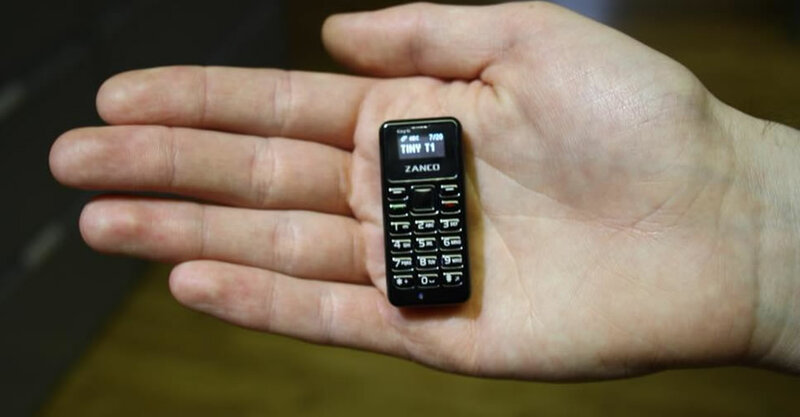 Start any conversation by pulling the Zanco Tiny T1 and have them amaze at how small the device is. Instead of lurking around the punch bowl looking for your target, be the life of the party instead. 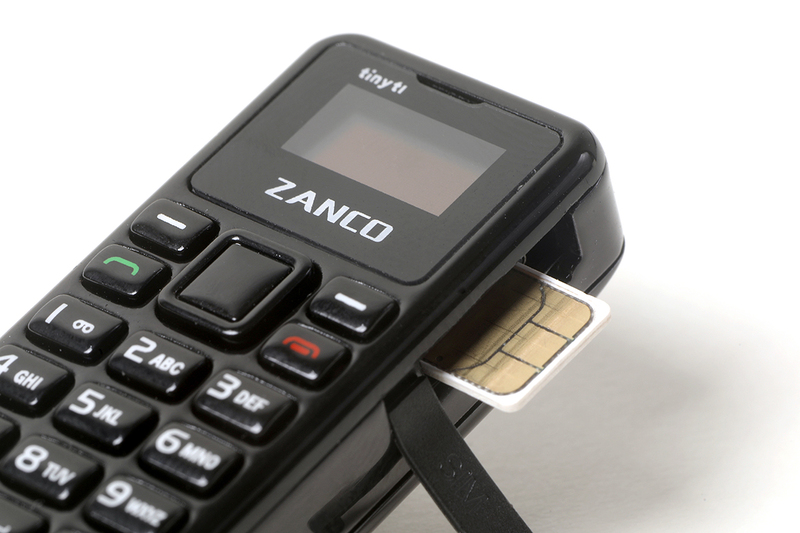 This means whether you are infiltrating a Saharan dictatorship, deep in cover in an international criminal organization, or even lazing around on a lawn chair in the Caribbean waiting for your next mission, the Zanco Tiny T1 provides a reliable cellular connection to headquarters; priming you for your next assignment. Whether if you are infiltrating into a megalomaniac’s volcano hideout or sneaking into enemy territory to retrieve critical intel, every agent should have a discreet method of contacting HQ. The Zanco Tiny T1 is perfect for the job for a couple reasons. In addition to supporting all 2G cellular networks, the Tiny T1 also features an incredible dimension of just 47mm x 21mm x 12 mm. This means that the Tiny T1 is barely larger than a triple A battery. Even In the hairiest situations, the Zanco Tiny T1 provides a versatile way for field agents to contact headquarters without blowing their cover. A must-have for any operatives in deep cover. Behind every field agent is an equally impressive intelligence team. However, as intelligence operatives become more proficient, it is inevitable that enemy forces will begin to compile a data file to identify their secret identity. Every single piece of information that alludes to their identity can be extremely dangerous if fallen to the wrong hands. That’s why the state-of-the-art Voice Changer technology is built in on the Zanco Tiny T1. From 13 profiles to pick from agents are able to hide their vocal patterns when on critical phone calls with field operatives. Whether you wish to become an “Alien” or switch to a female sounding voice, you can do that in a split second with the Tiny T1. In conclusion, any agent that is looking for the ultimate gadget should wholeheartedly consider the Zanco Tiny T1. 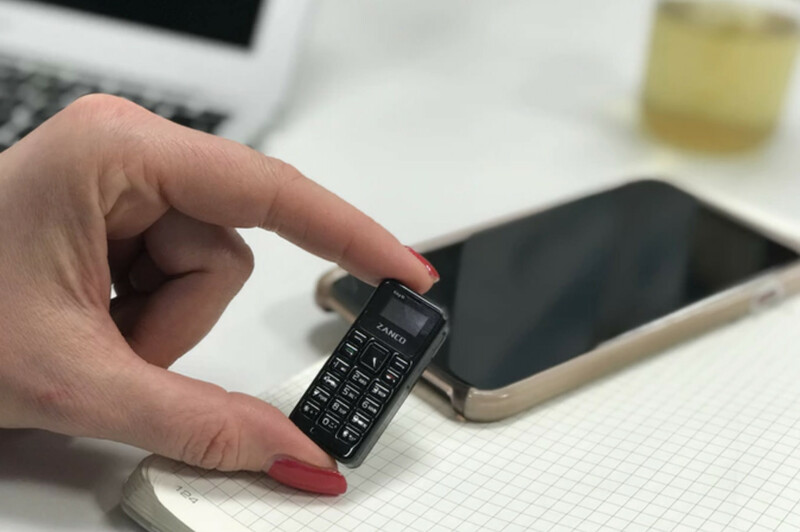 The Tiny T1 provides a worldwide connection to headquarters with its 2G connectivity, absolute discretion with its tiny size, and of course the legendary state of the art Voice Changer to help protect an agent’s identity. With such a full package, we whole heartedly recommend the Zanco Tiny T1 as the must-have for any operative working in or out of the field. eGlobal’s 2016 Top Holiday Gift Picks – The only guide you’ll need!